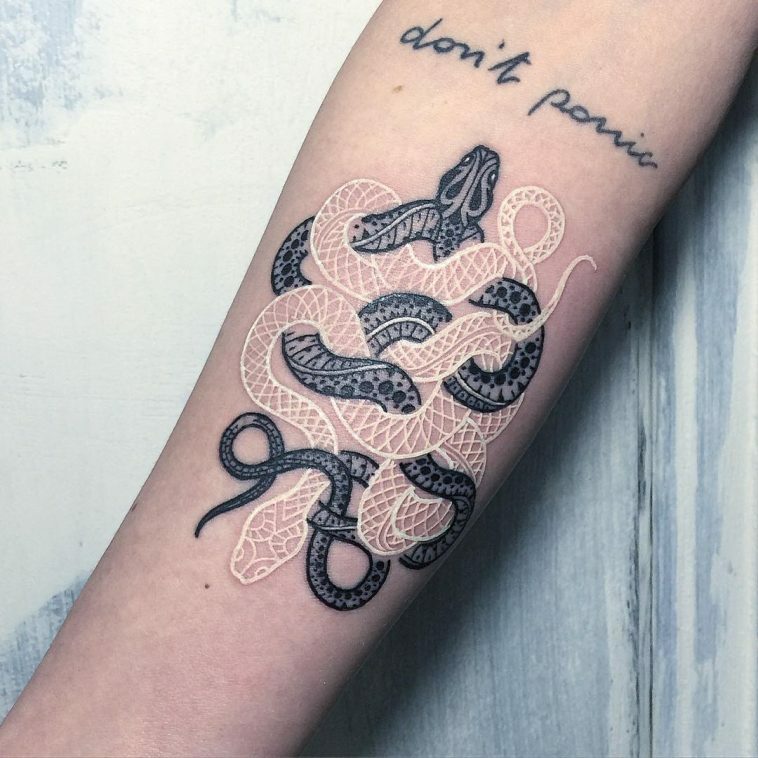 Did you notice that reptiles are one of the most powerful animals when it comes to symbolism in folklore? 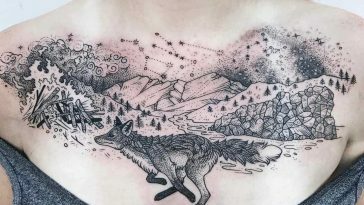 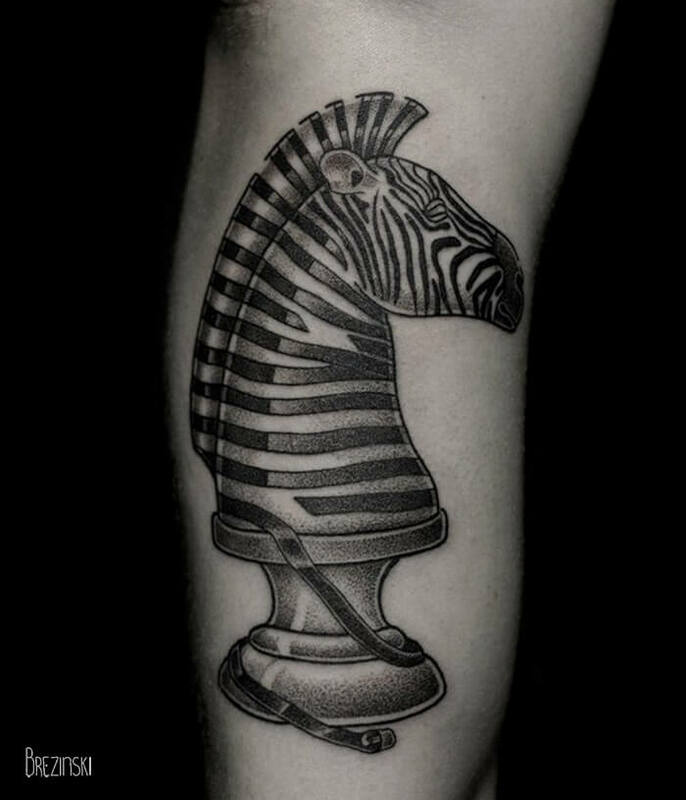 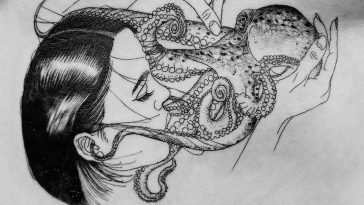 From religious themes and drug store symbols to awesome tattoos, to which Milan-based tattoo artist Mirko Sata adds his signature spin. 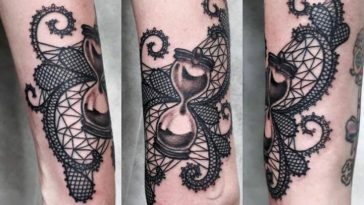 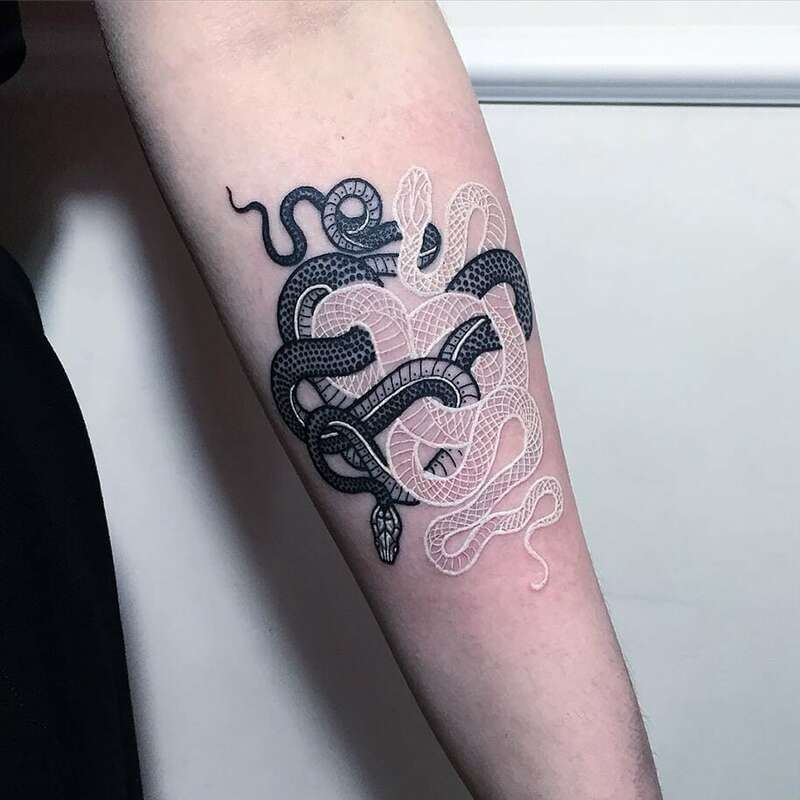 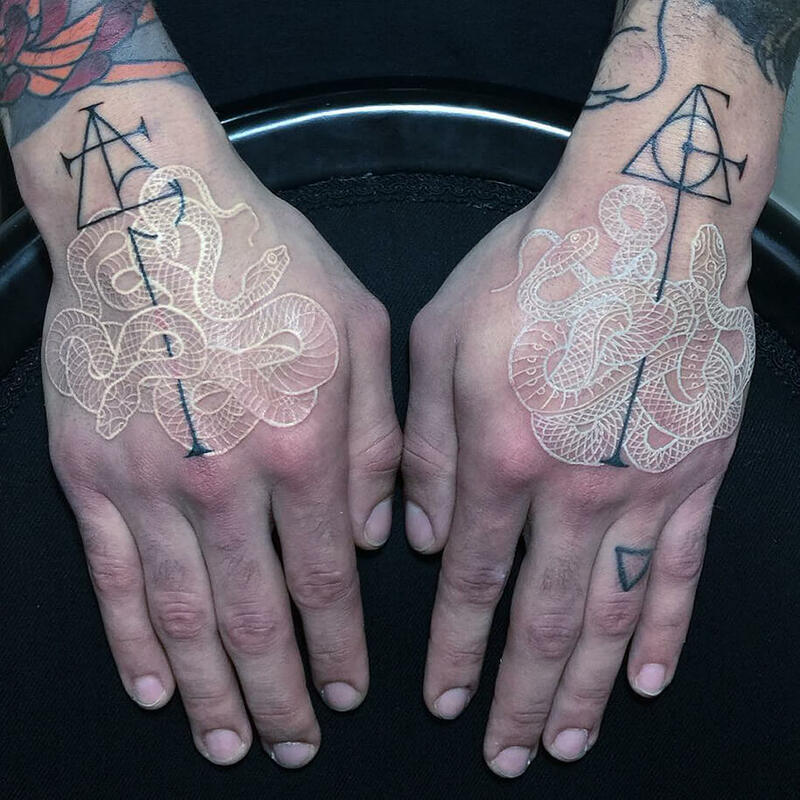 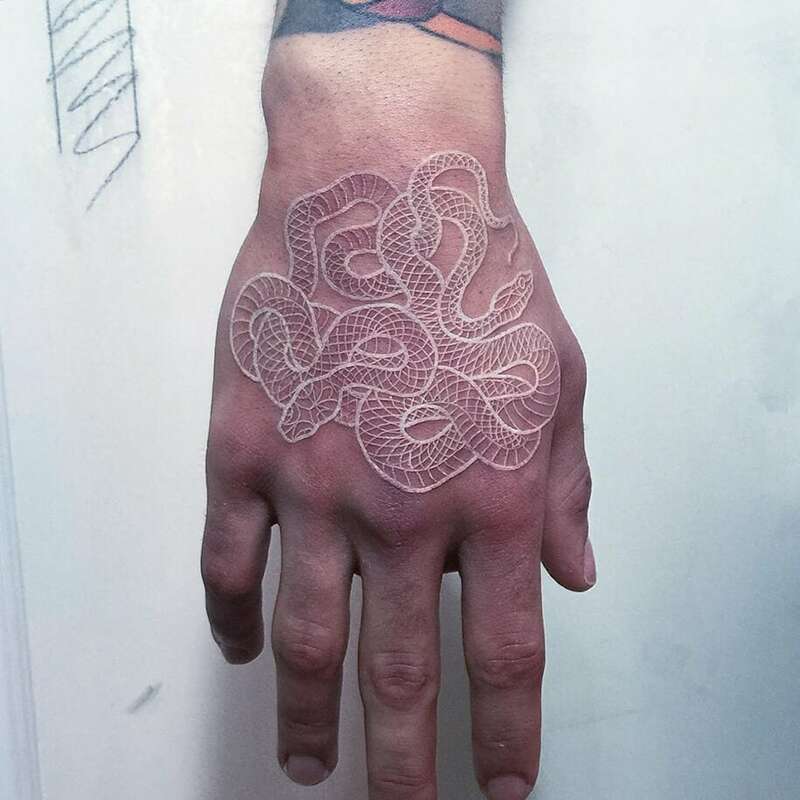 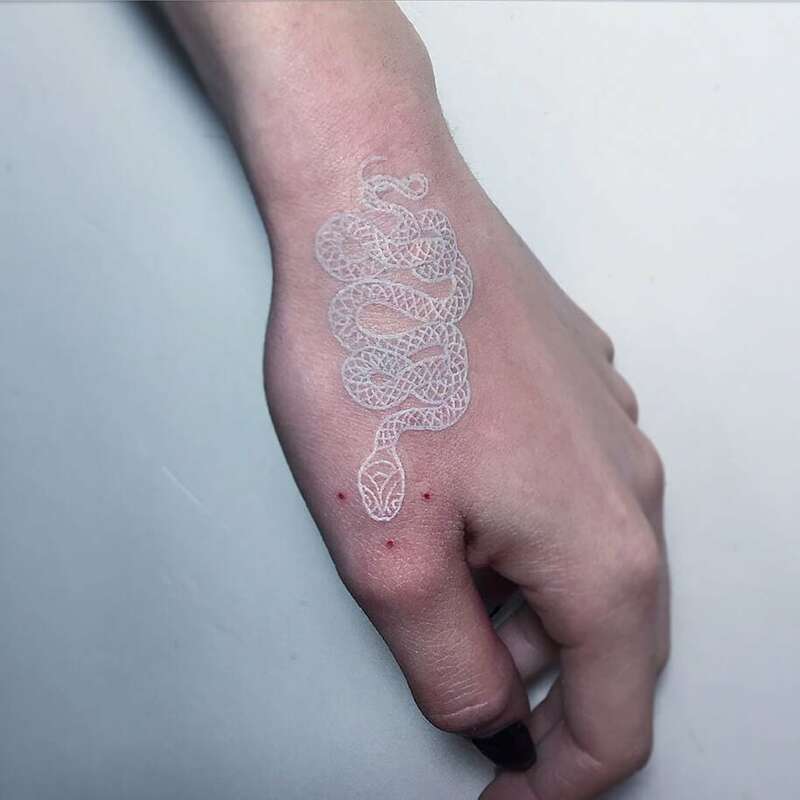 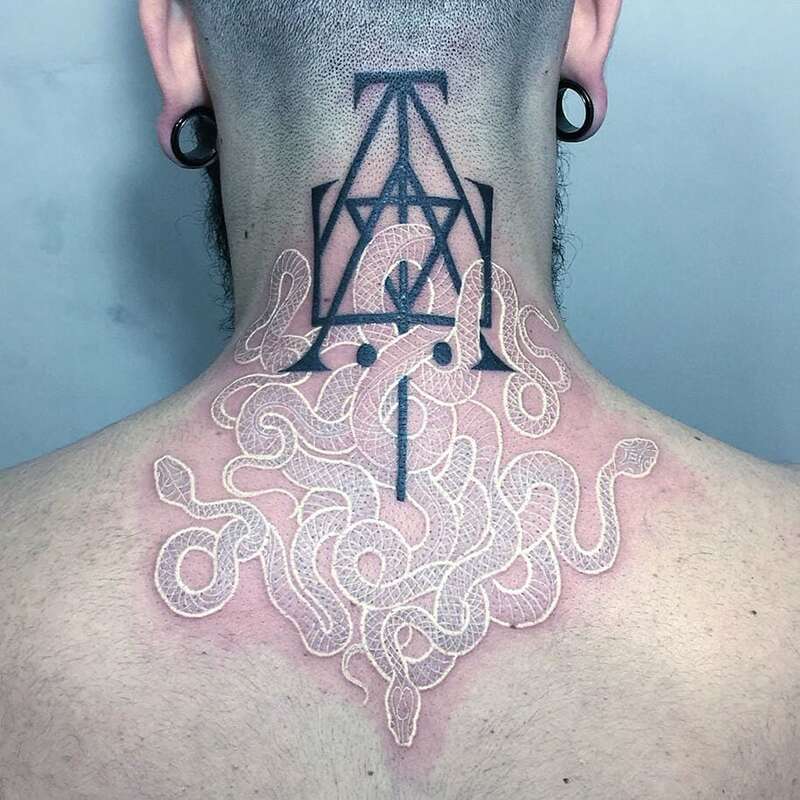 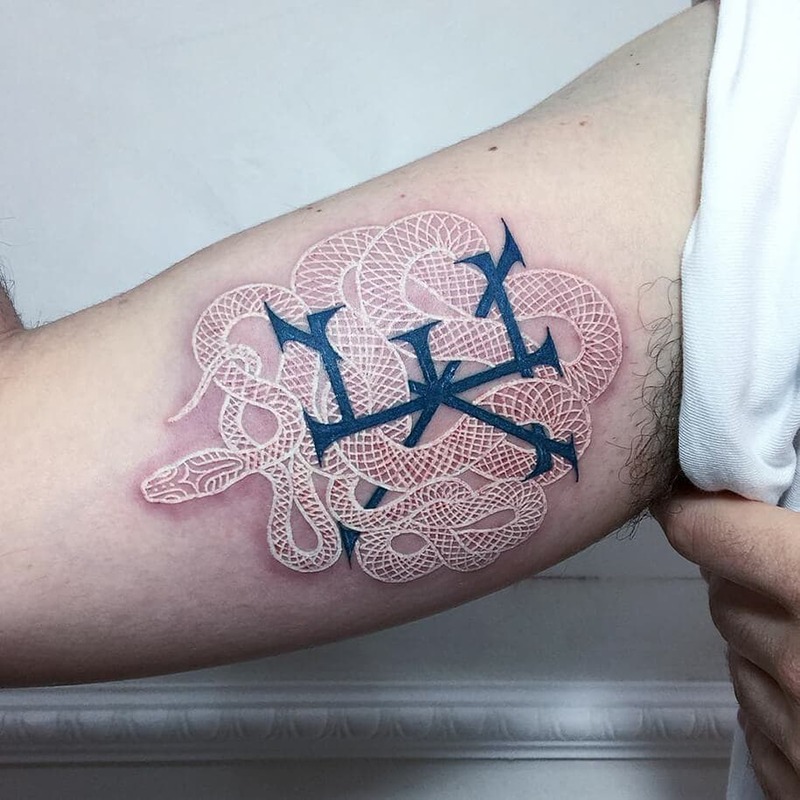 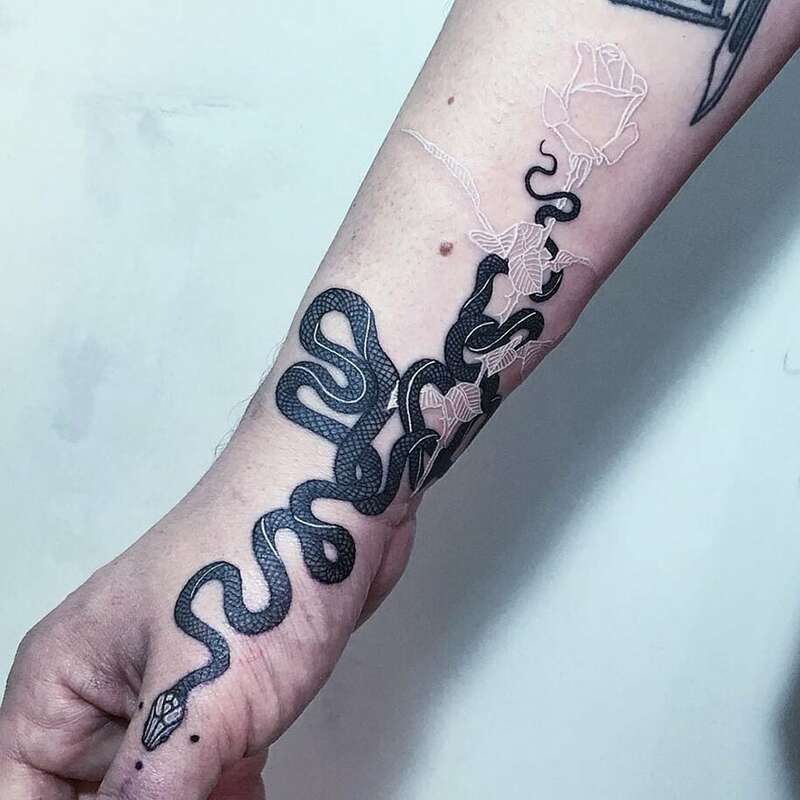 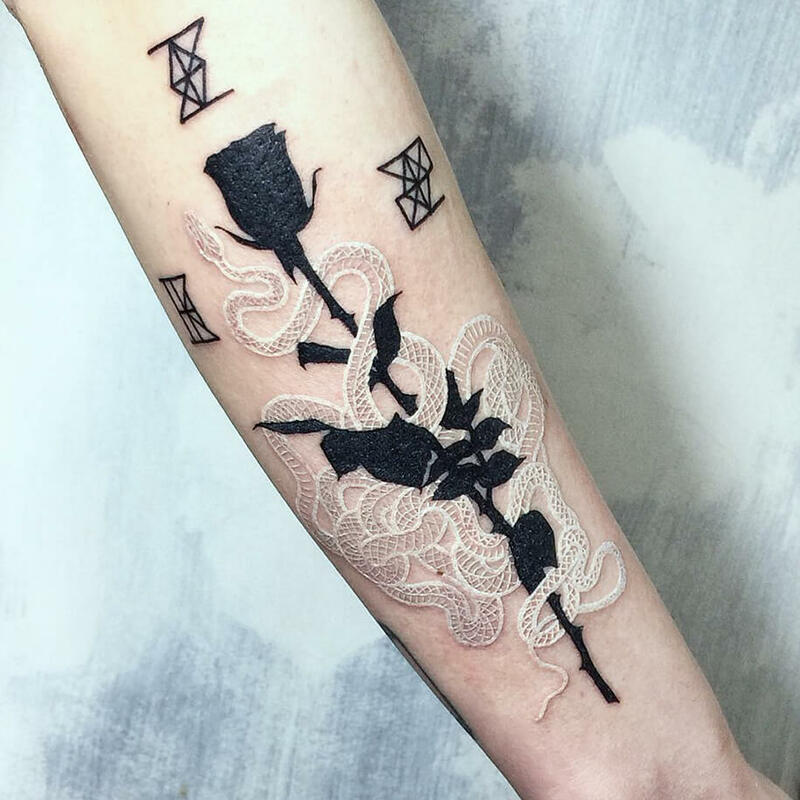 Complex snake tattoos are Mirko’s specialty, and he’s at his best when he works only with black and white ink while designing these stylized serpentines. 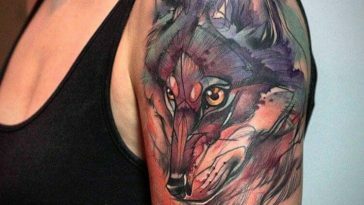 The palette made of two contrary colors makes the contrast, even more, eye-catching while also giving it a bizarre feel. 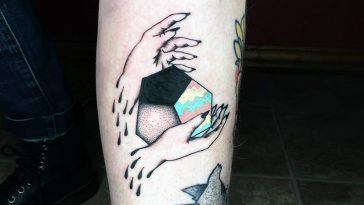 If you are in Orlando check these Orlando tattoo shops offered by booksy.